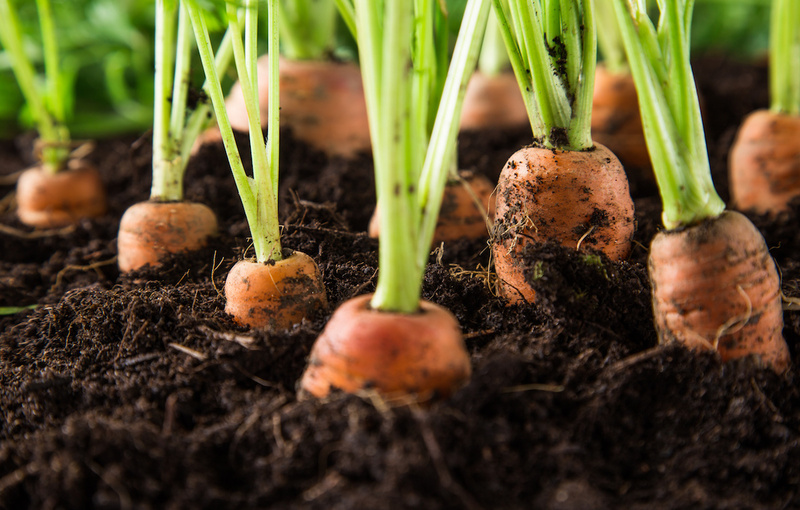 Whether you are just getting started on growing a vegetable garden, or you’ve been doing it for years and just want an update, planning out your vegetable garden layout can make a huge difference in the way that your crops turn out. Plus, it can be fun! Best Vegetable Garden Layout Plans And Spacing In Raised bed Garden Beds. Here are some of the favorite vegetable garden layout plan ideas that veteran, expert garden growers make use of on a regular basis. One of the more traditional vegetable garden layout plans is planting in rows. Many farmers use this method so that their equipment will fit through the rows without damaging the plants. Small gardeners often like this strategy because there are rows for walking which keeps plants from being stepped on when trying to tend to weeds or when harvesting. This method does keep your plants organized and makes them easy to identify, however, it also is a great waster of space. If you have prolific amounts of space, then row planting is probably fine. But if you have only a small garden and are trying to make the most of the area you have, then row planting may not be for you. Planning out your garden in square foot sections is one simple way to keep your vegetables carefully separated but still make very good use of your space. Some people like to section off their square foot gardens with string at 6-12” high and keep it there throughout the growing season. This can also help to work as a functional trellis for plants which need to be supported just a bit. When planning what to put in your square foot garden, consider how much space you have and which vegetables your family prefers. Those that take up more space or you really like might be given two or three square foot sections while new plants that you aren’t as sure about might be assigned just one square foot section. This plan is probably not the best for a newbie, but if you have been gardening for some time and have a good handle on it, you may want to try designing a circular vegetable garden. This can be quartered off to give you specific sections, with the tallest plants growing in the middle and the shortest to the outside. When planning out where to put your crops for your vegetable garden layout, think about size and the sunshine. Taller plants (such as corn or peas) should go toward the back of the garden, medium-sized plants (cabbage or cauliflower) in the middle, and short plants (radishes or carrots) should be placed in the front. If planting in rows, try to make them run north to south if you can. This balances out the sunlight appropriately and makes it easier for you to tend to your shorter plants. Growing a vegetable garden can be fun and profitable, particularly if you take advantage of a proven growing system such as Seed to Cash. With just 100 square feet and a couple of weeks, you can find yourself feeding your family, making a great profit—and having fun as well!